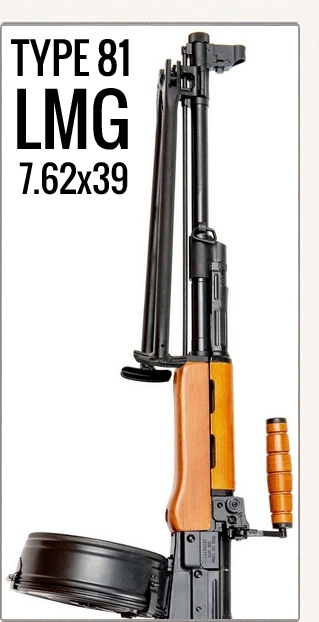 GSCI GS-26 Gen 3 - $9,959.00 : Tactical Imports Corp. 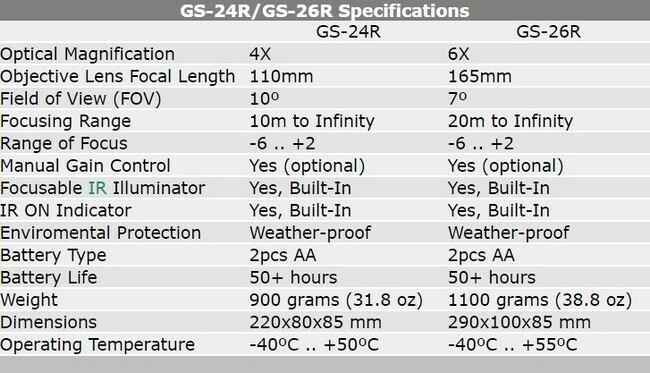 Details: GS-24R and GS-26R represent combination of years of experience and the latest technological developments. 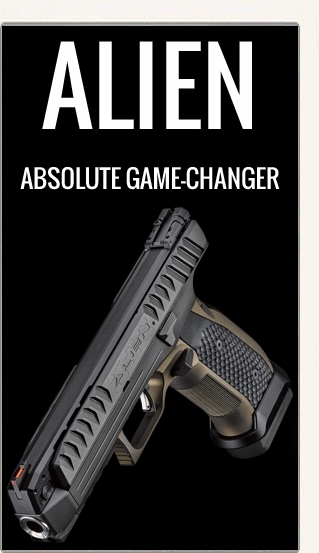 The all-new design utilizes space-age materials to reduce the weight and improve recoil resistance. 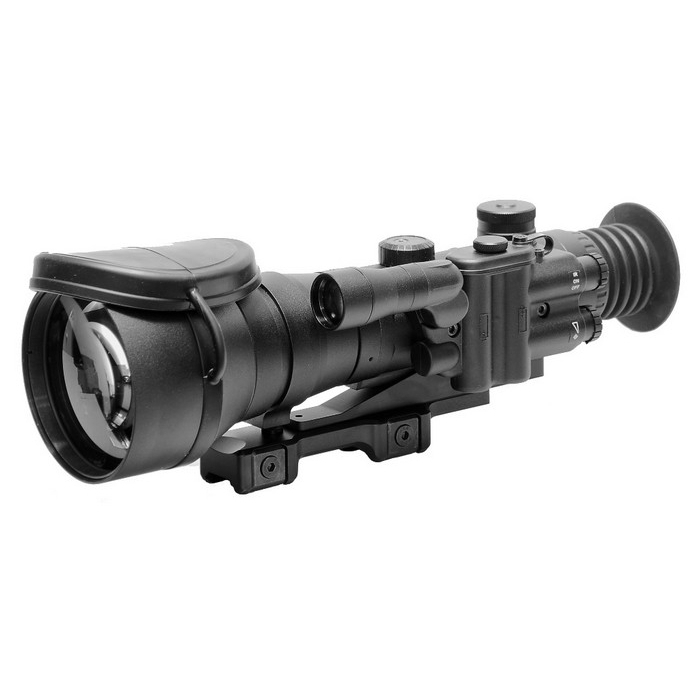 Standard features include a waterproof, nitrogen purged housing, Mil-Dot illuminated "cross hair" reticule, high-grade multi-coated optics, and a low profile heavy-duty Weaver mounting system. 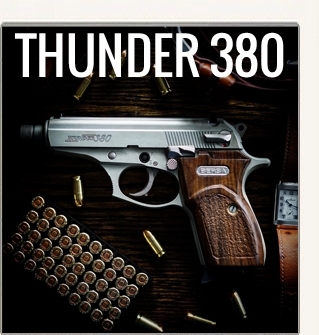 With guaranteed zero retention on heavy caliber weapons (including .50 BMG class), these are the systems of choice among Military and Law Enforcement professionals that have finally become available on the commercial market.